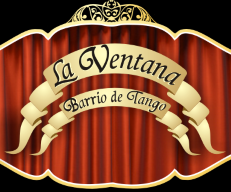 We can reserve the best seats for all Tango shows with better price than booking direct with the show. Departures every day. "Spectacular Broadway Style. 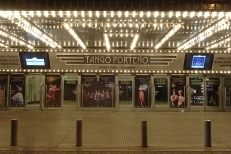 Big Tango Show. For 1000 people in 3 levels	" "Many options to Dinner. The Show is a Tango story theather style."  "The most Traditional, with Tango & Folklore. 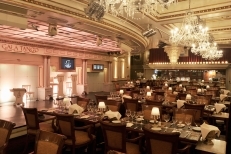 Dancers, singers and typical orchestra"
"Modern saloon to spectacular tango show, with excelent atenttion * (Up grade With 1 Hs. 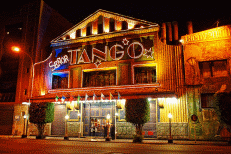 Tango Lesson in group)" "The most Typical Tango Bar. 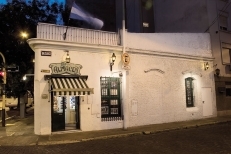 Intimist ambient, next to the artists Founded May 09 1969"
"New option with early Dinner & Drinks. From 6 p.m. to 9:30 p.m." "Every night 21 artists on stage invite you to share a unique night." "Ten dancers, a sextet and three singers give life to a great conceptual spectacle of dance, music, singing, colour and sensuality." 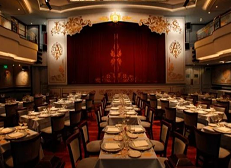 " in San Telmo, seat very near of the scenary, Included tango lesson ( 50 persons )" " Inside the hotel FAENA, with a high level of dinner and a tango show"
Pullmantur - Ocean Dream - Cunard. Заказать путешествие с Defrantur – просто!